Grave/Memorial Reference:	XI. A. 18. Theatre of death	R.N.V.R. Anson Battalion R.N.D. I imagine Farlle is supposed to be Farrell? Grave/Memorial Reference:	Panel 90 to 93. Additional information:	Son of John F. and Annie Finlay (nee Costley), of 38, Roslea Drive, Dennistoun, Glasgow. 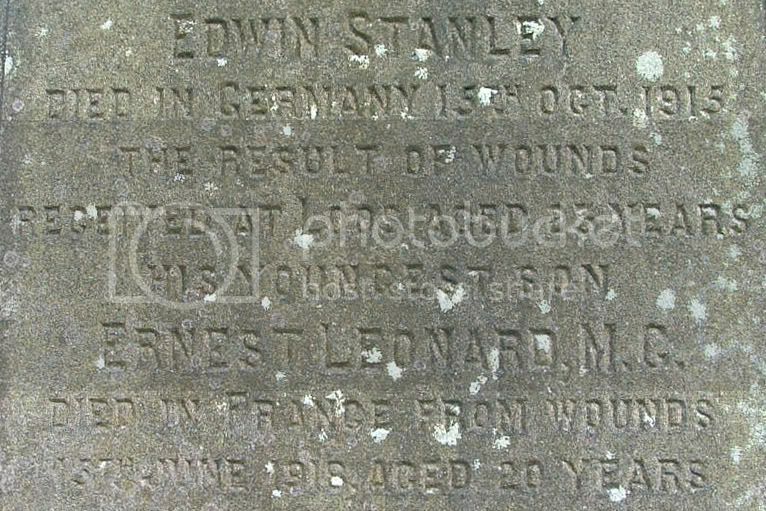 Additional information:	Son of the late John Donaldson Garvie and Mary Douglas Shaw Haddow Garvie. Native of Glasgow. Grave/Memorial Reference:	VIII. G. 24. Grave/Memorial Reference:	III. B. 18. Other	9th Bn. (T.). (and T.M.B.). Unit Text:	247th Field Coy. 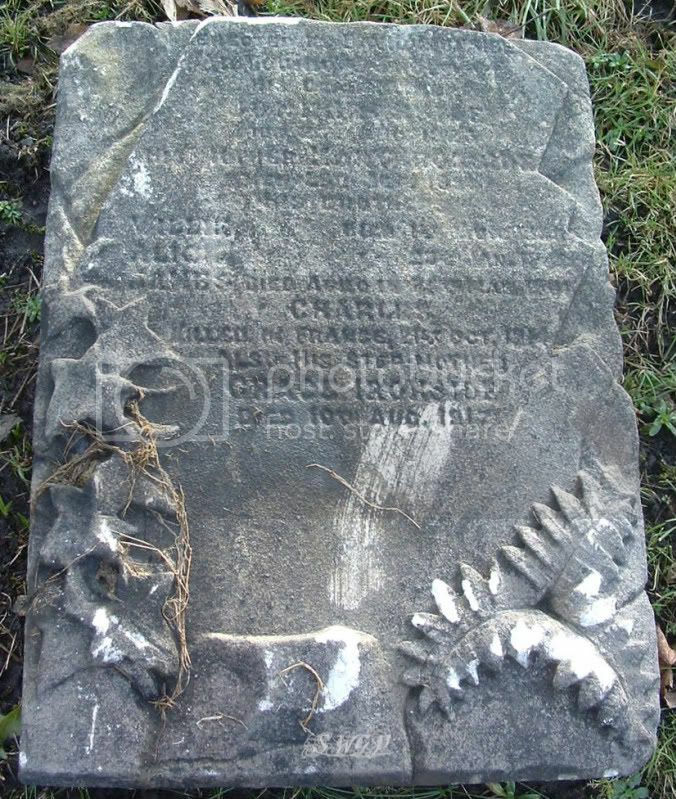 Additional information:	Son of Joseph and Charlotte Hair Gibson, of 52, Rosemount St., Glasgow. 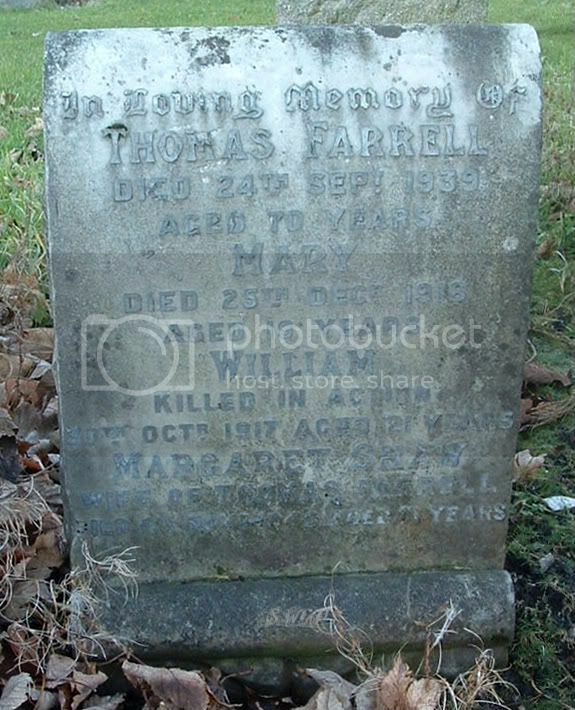 Additional information:	Son of the late Alexander Hill, of Parkhead, Glasgow; husband of Mary Ogilvie Hill, of 654, Tollcross Rd., Glasgow. (Buried Peshawar (Right) B.C. XLIV. 30.). 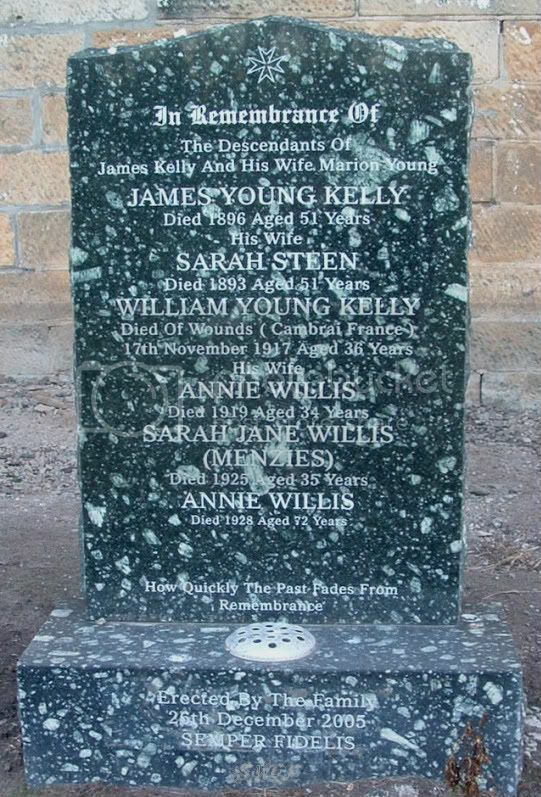 Additional information:	Son of Arthur Kennedy Hill and Charlotte Hill (nee McMahon), of Clydeview, Renfrew. M.A. (Glasgow University). Held an appointment with the Board of Trade. Grave/Memorial Reference:	Panel 119 to 125 or 222 and 223. Additional information:	Son of James and Annie Houghton, of The Saddlery, Pentre-Voelas, Bettws-y-coed. Born at Glasgow. Grave/Memorial Reference:	III. B. 1. 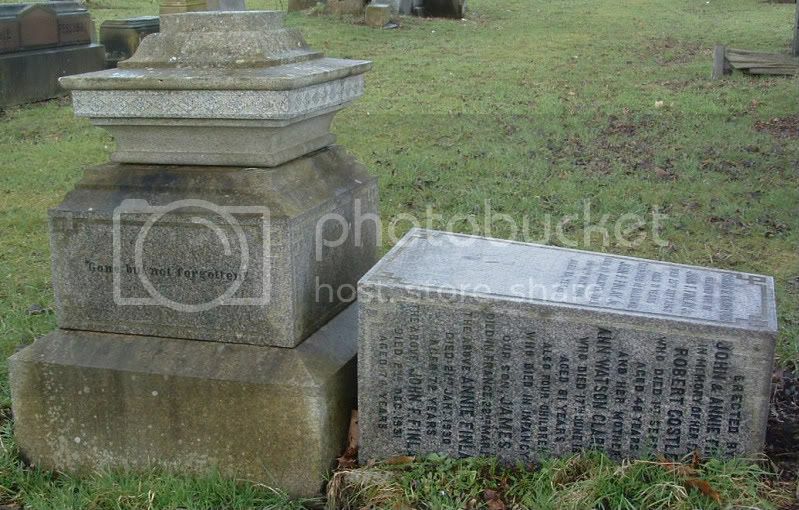 Additional information:	Son of William and Elizabeth McLachlan Imrie, of Glasgow. Grave/Memorial Reference:	II. G. 30. Grave/Memorial Reference:	Panel 9 and 10. 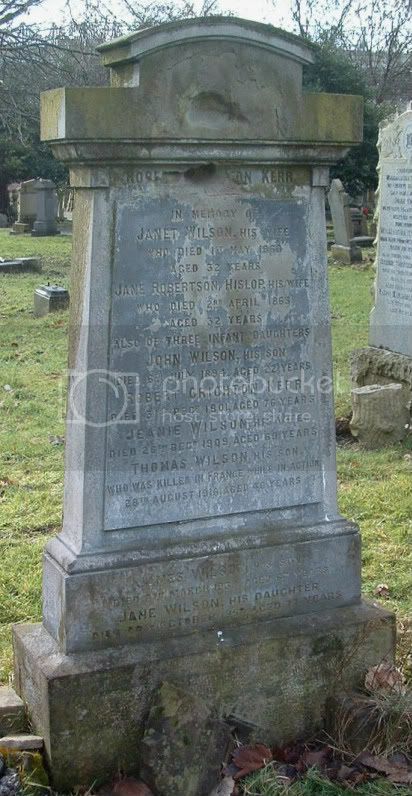 Additional information:	Son of George Holms Laird and Mary Jane Wilson Laird, of 7, Belgrave Terrace, Glasgow. Grave/Memorial Reference:	III. E. 6. Unit Text:	2nd/2nd (Lowland) Field Coy. 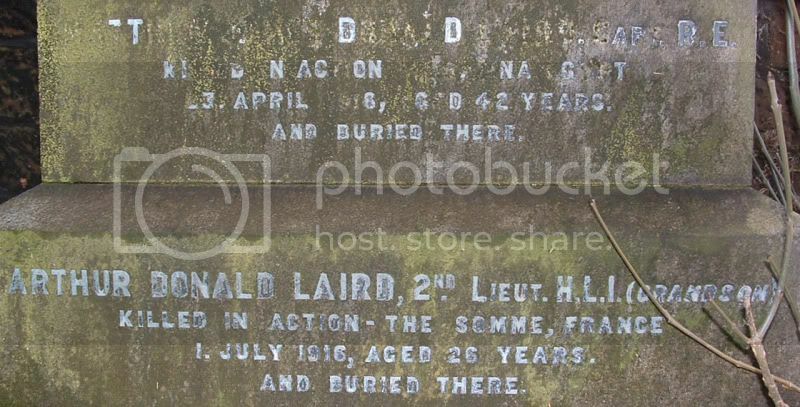 Additional information:	Son of George and Margaret Donald Laird, of Glasgow. Unit Text:	19th Bty. 9th Bde. 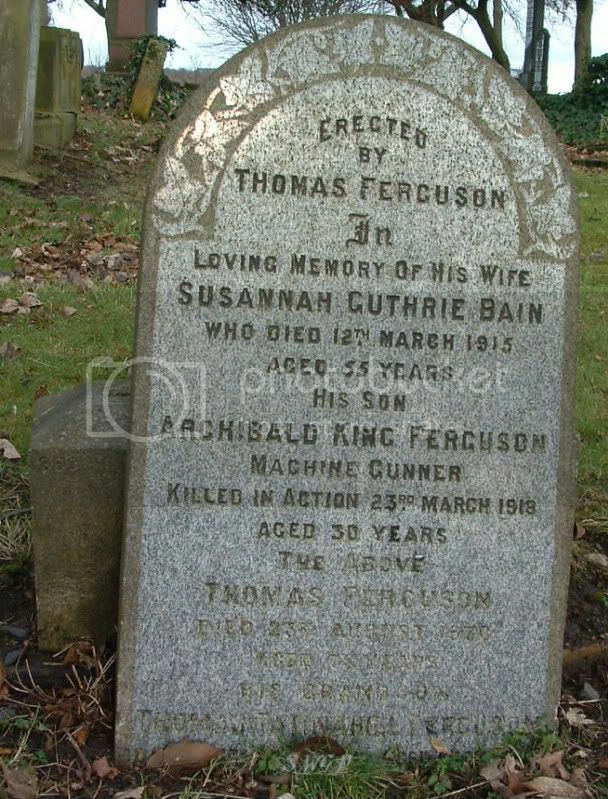 Additional information:	Son of Duncan and Isabel Peddie Cairns MacCallum, of Glasgow. 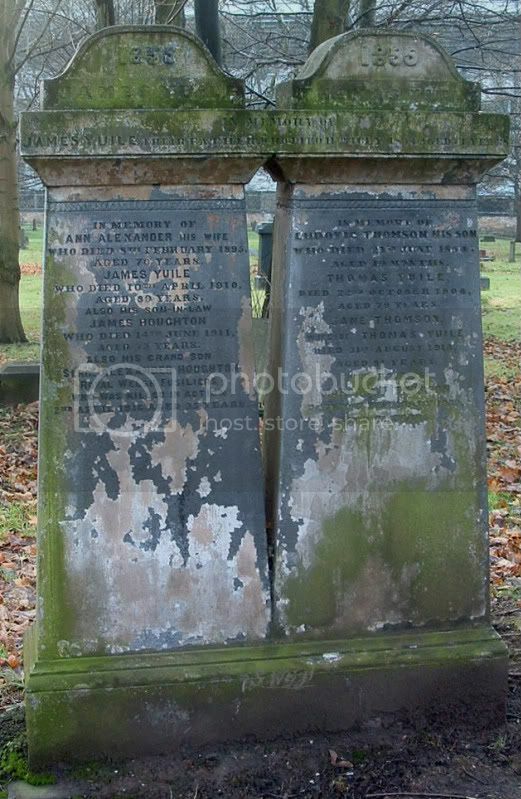 Additional information:	Husband of Jessie I. G. Mackintosh Marshall, of 2, Royal Terrace, Springburn, Glasgow.